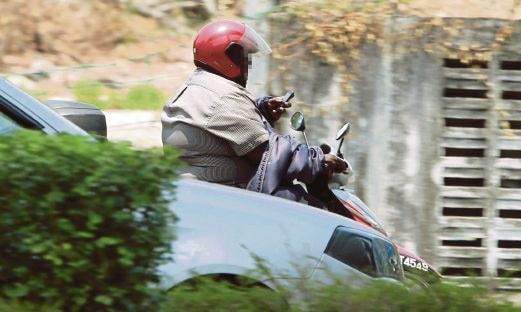 BUKIT LANJAN: Using handphones while riding and driving - Jail them? The Bloomberg news feature titled “Laws aren’t stopping cellphone-using Americans behind the wheel” should capture the attention of the rest of the world governments. If the use of cellphones behind the wheel has become a national worry in an educated and developed nation, what more in others? “The problem is not unique to the US. It is a global problem and Malaysia is no exception,” Gerakan Deputy Speaker Syed Abdul Razak Alsagoff said. He said the use of mobile phones while driving and riding had not only become the main cause of road accidents in the country, “it is a growing concern and problem”. “In fact, it is arguably the fastest growing traffic offence nationwide. And, it appears to be growing unabated,” he added. “Just like what is happening in the US, laws banning handheld phone use behind the wheel seem to have little effect in Malaysia. 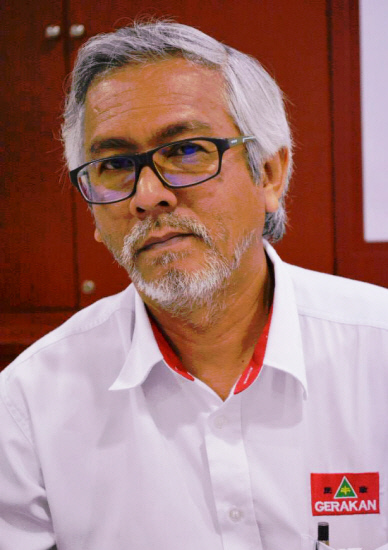 “Malaysian drivers and riders continue to ignore traffic safety - for themselves and others on the road,” he added. Foolhardy: Errant, reckless drivers who text while driving are committing a traffic offence and endangering lives. 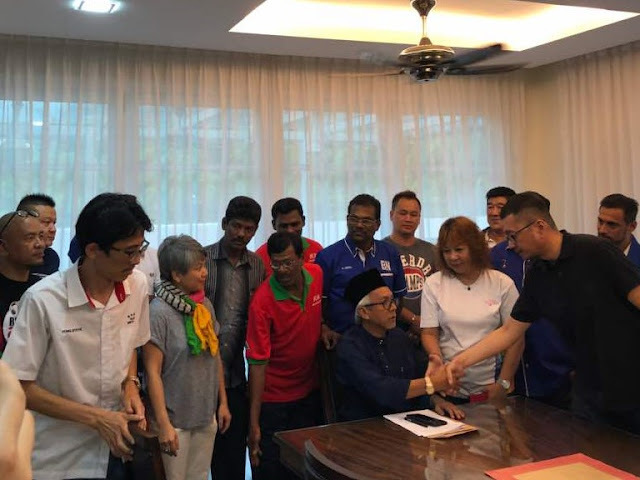 Syed Razak, who is Gerakan’s nominee to contest N.37 Bukit Lanjan in the coming 14th General Election (GE14), asked: “Why are Malaysians still ignoring their own safety and the law? “Until driverless automated vehicles hit the roads, perhaps the punishments should be harsher for those who continue to use handphones while driving or riding. “Hefty fines may also not be enough as a deterrent. Imposing mandatory jail sentences many be a more effective deterrent,” he added. Safety regulators still have no idea just how deadly the combination of mobile phones and cars can be, but mounting evidence paints a grim picture. The latest disconcerting data come from a massive study by Zendrive, a San Francisco-based startup that tracks phone use for automobile insurers and ride-hailing fleets. 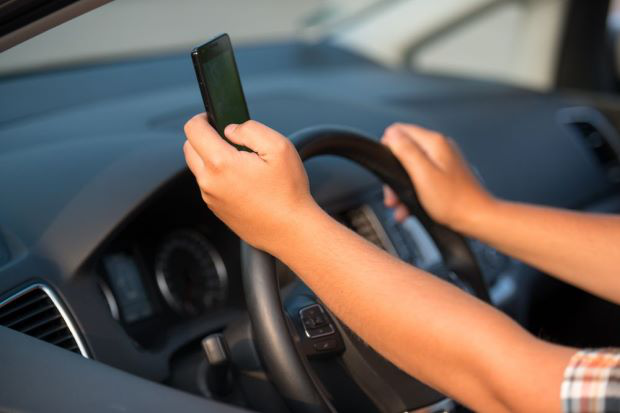 Of the 2.3 million drivers it monitored over 5.6 billion miles, some 12% were characterised as mobile-phone addicts – calling, texting or scrolling through apps three times more than the average driver. If recent fatalities are any measure, all three of those conditions seem to be likely. After decades of gradual declines, US road deaths surged by 14.4% between 2014 and 2016. The largest fatality spikes were among pedestrians, cyclists and motorcyclists, all of whom are relatively easy to miss from behind the wheel for a driver glancing at a text message. 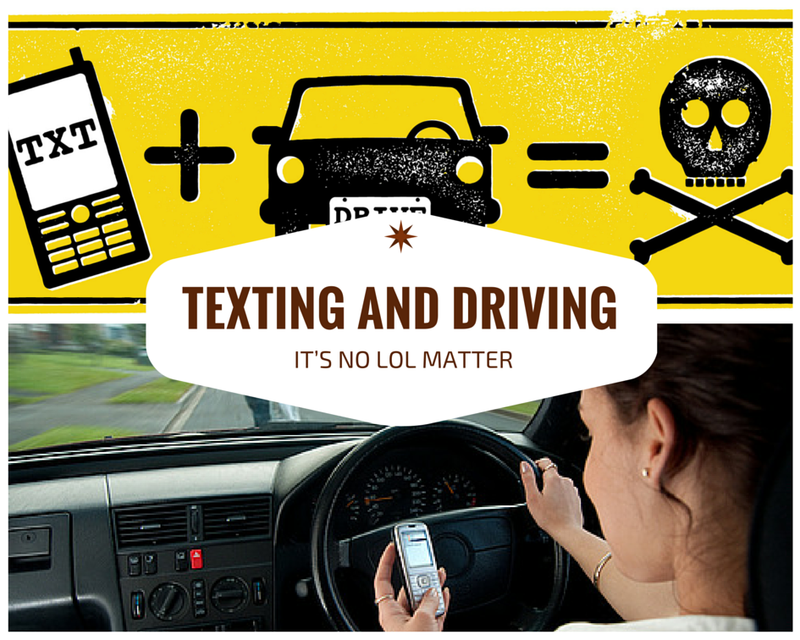 It’s anyone’s guess how many of those deaths are tied to drivers making a quick call or finishing an email. Most police accident reports still don’t include a box to record mobile-phone distraction as a cause for a crash or collision. Meanwhile, prosecutors find it easier to pursue charges on speeding and drinking, given that mobile-phone records take longer to obtain and often aren’t determinative. A recent study by the US National Safety Council, a non-profit that partners with national regulators, found that only about half of fatal crashes tied to mobile phone use were coded as such in federal databases. The highest percentages of high-risk drivers were found in a broad swath of the south. Zendrive may be providing the clearest view of the problem. It’s technology piggy-backs on apps such as GasBuddy and taps into a phone’s sensors and GPS to see when it’s in use and at what speed it’s traveling. It sells this analysis to insurers looking to refine risk profiles, as well as safety conscious apps like HopSkipDrive, a ride-hailing service parents can use to cart their kids to and from soccer practice. “It’s kind of like an X-ray vision superpower,” Matus said of his application. Still, even Zendrive is likely discounting the danger somewhat. Its platform only records phone use when the device is actually moving around inside a car, like from your jacket pocket to your hand. An Uber driver who paws away at an iPhone mounted on a dashboard isn’t captured. The only good news to be had from the Zendrive data is that its figures aren’t higher. It appears that the habits of a reckless few may be skewing statistics for everyone else on the road. All told, less than one third of drivers monitored were flagged for risky behaviour. A respectable 71% didn’t exhibit any worrisome tendencies. “Unfortunately, 30% of 200 million (drivers) is a pretty large number,” Matus said. Beyond phone abusers, the company found that 9% of drivers accelerated and braked aggressively, a demographic that Zendrive dubbed “frustrated lead-footers.” Meanwhile, a separate 8% were characterised as speed demons, who zoom past limits almost six times more than the average driver. States in New England and the Pacific Northwest had the greatest share of low-risk drivers, while the biggest percentages of high-risk drivers were found in a broad swath of the south running from New Mexico to Georgia and Florida. For those looking to avoid distracted drivers, the best bet is deep in the Rocky Mountains. Montana, Wyoming and Idaho posted the lowest numbers on cellphone use. Of course, service in those places can be spotty. — Bloomberg"